After Mumbai, Madhya Pradesh and Chhattisgarh and Maharashtra & Goa, Airtel today launched Voice over LTE (VoLTE) services in Gujarat. This lets Airtel customers enjoy HD quality voice calls along with faster call set up time compared to normal voice calls on their VoLTE-compatible 4G handsets. Airtel promises seamless connectivity and in the case of non-availability of 4G, Airtel VoLTE calls will automatically fall back on 3G/2G network, said the company. It will also allow customers to continue with their data sessions at 4G speeds while the call is in progress. Airtel says that customers with Dual-SIM handsets should insert their Airtel SIM in SIM slot 1 and network mode should be set as “4G/3G/2G (Auto)” for VoLTE to work properly. The company says that the handset manufacturer need to upgrade the smartphone’s software to support Airtel VoLTE, even though there are hundreds of 4G smartphones in the market with VoLTE support. 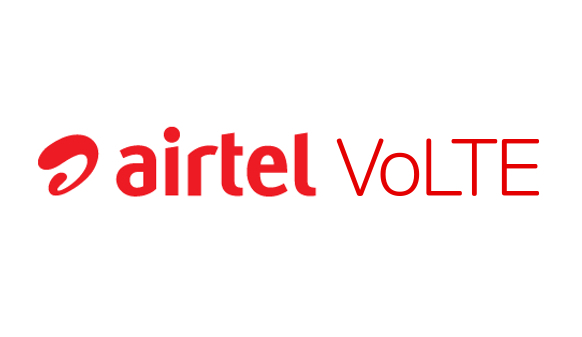 You can check out the complete list of Airtel VoLTE compatible smartphones here. Airtel already said that it plans to roll out VoLTE across the country over the next few months without any time frame. It is our constant endeavor to offer world-class services to our customers with an aim to enhance their mobile experience. In line with this, we are delighted to launch our VoLTE services across the State enabling customers to enjoy superior quality voice calls. In conjunction with our robust 4G network in Gujarat, VoLTE will enable customers to make the most of their mobile devices and experience advanced technologies.